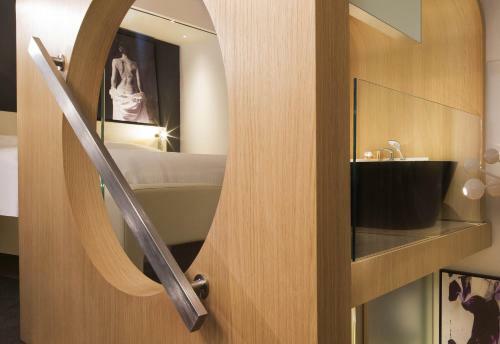 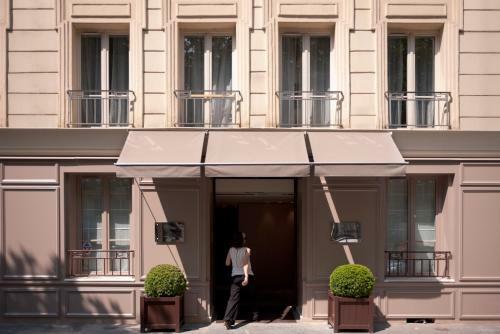 Between the Eiffel Tower the Champs Élysées and Saint Germain this charming hotel welcomes you in stylish interiors. 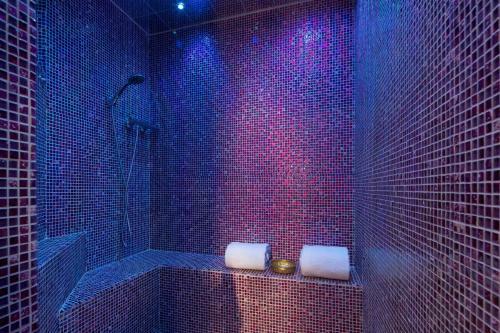 Enjoy free WiFi and a spa with a hammam an ice cave and an experience shower as well as an ice fountain. 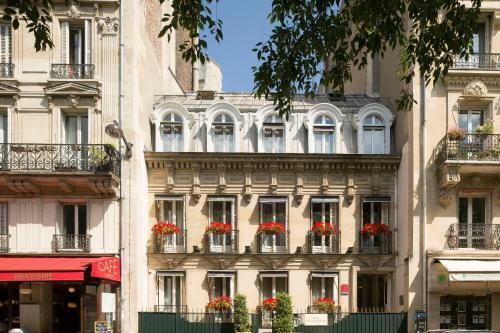 Hotel Latour Maubourg dates from the reign of Napoleon III. 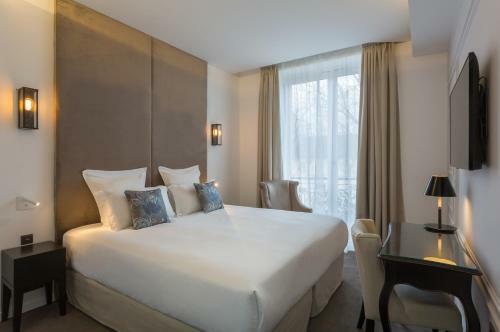 The spacious rooms feature modern facilities including a luxurious en suite bathroom air conditioning and a flat-screen TV with Canal+ Sports and beIN Sports channels. 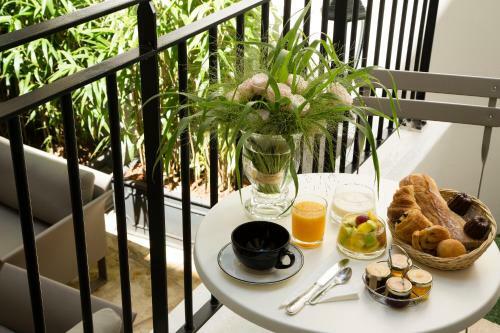 Enjoy breakfast in the charming dining area located in the stone vaulted cellar or in the comfort of your own room. 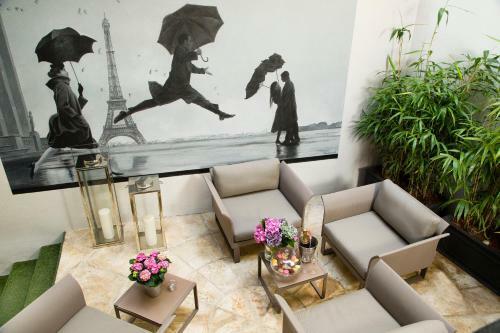 All year guests have access to the heated interior courtyard. 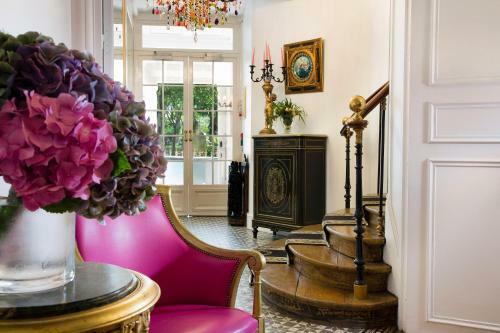 There is also a keyboard and an iPad with internet access at your disposal for free in the living room. 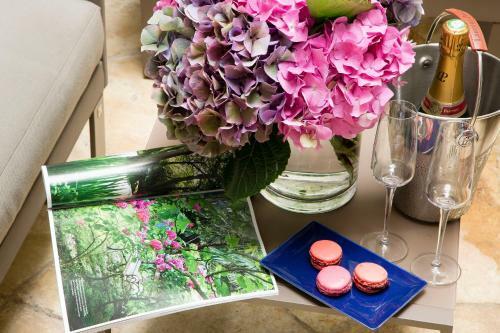 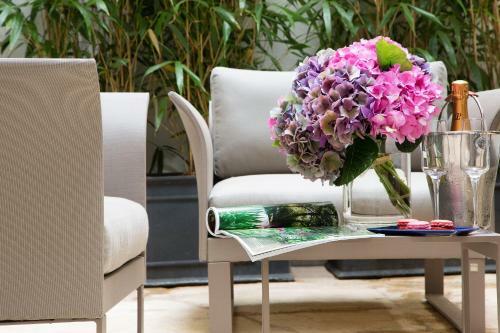 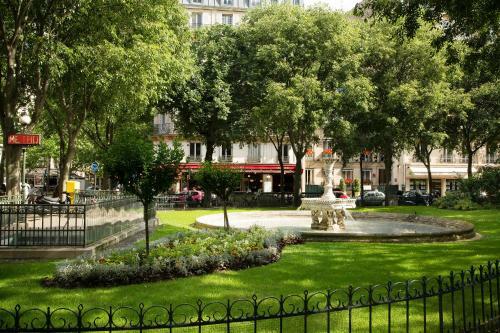 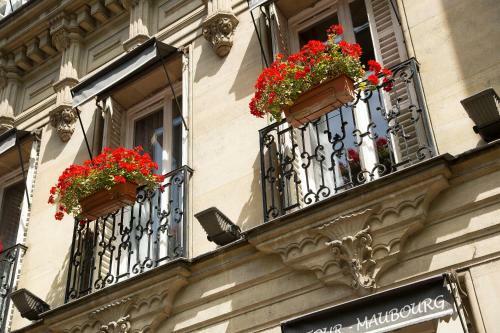 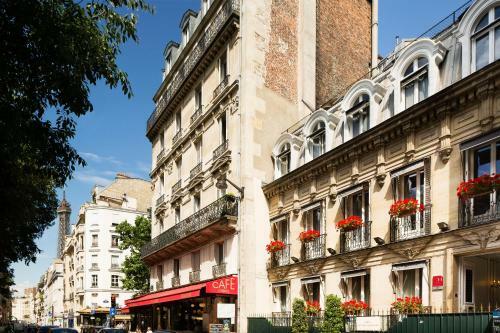 Hotel Latour Maubourg boasts a privileged location from which to explore Paris. 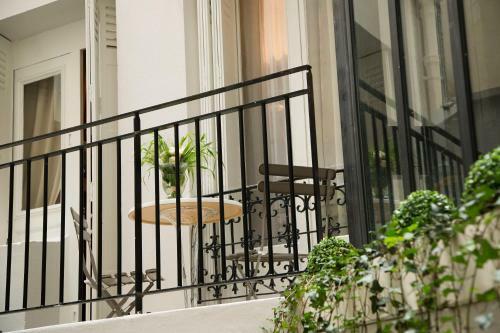 The friendly and multilingual staff will be happy to advise you on making the most of your stay.